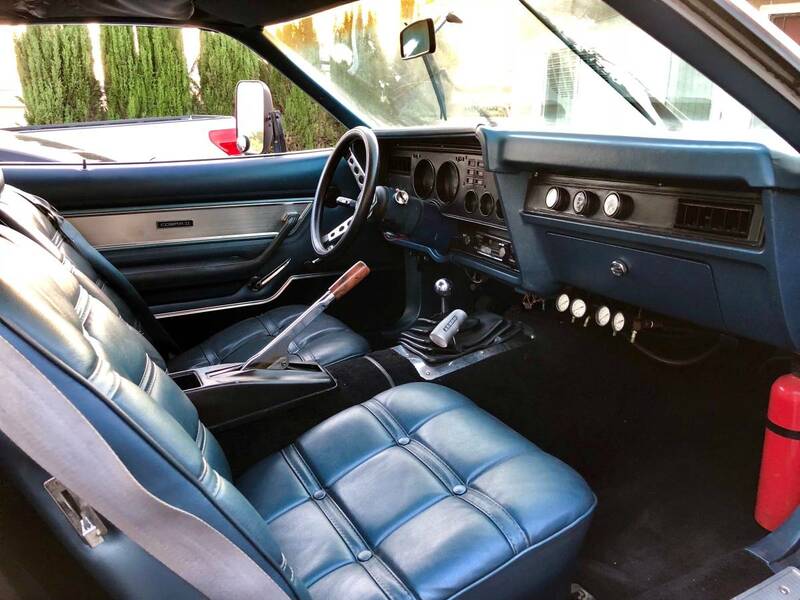 Make no mistake about it, this 1976 Mustang II Cobra is clean. 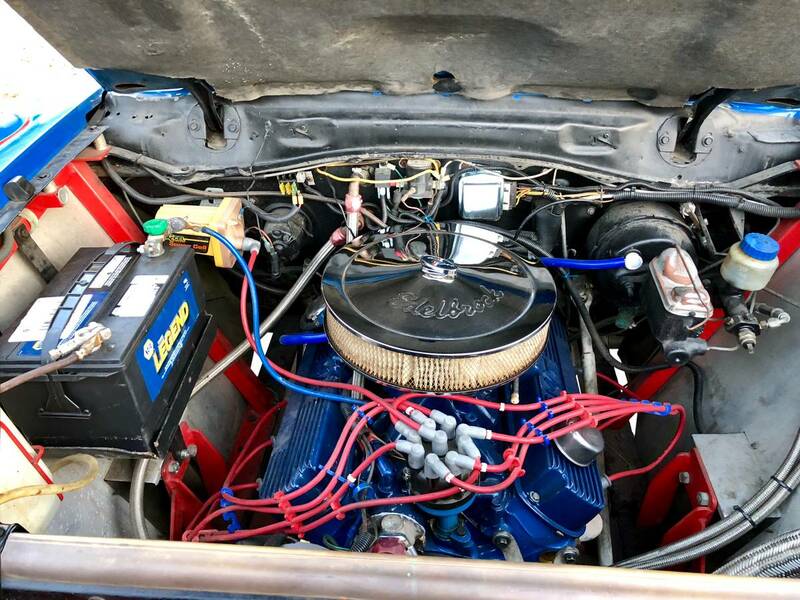 The body looks straight, the chassis it is sitting on (which we’re guessing is a Bronco because the ad does not say looks good, and the trar is going to attract looks and attention for days as you cruise it around like a boss. Also make no mistake that this thing is still just a dressed up 1976 Mustang II and that’s what makes trying to sell it for $25,000 a tall order (see what we did there?!). The ad lists a load of new parts that the rig-thing has but does not really get into the meat of the order in terms of the information we’d want to have. Yes, you can see a Krylon hosed 302 Ford, you can see a clean interior, and you can see a couple of photos featuring the Mustang at a recent Hot Wheels event, but where are the build photos, the detail shots of the whole thing coming together? Has this been a trar for 20 years? Three months? Your guess is as good as ours. This baby is definitely different and it looks pretty nice for what it is. 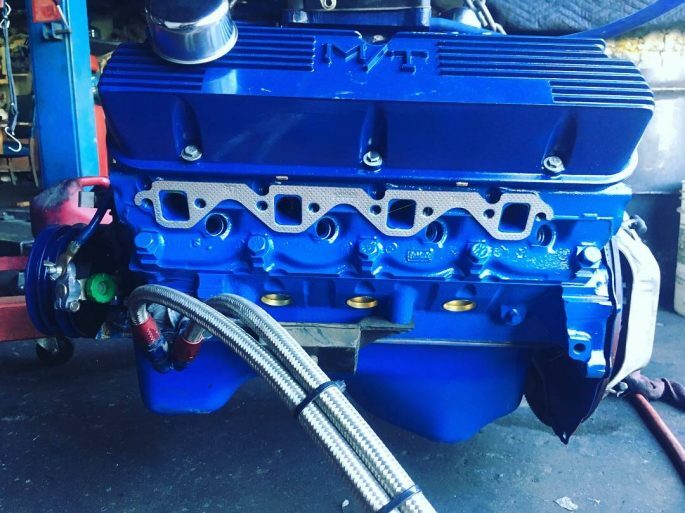 We’re not feeling the “high performance racing motor” angle of the .040 302 that is powering the Mustang and we’re not really feeling the $25,000 price but we would be feeling like pretty big cheese rolling into a local show or cruise in this rig. The interior is nice enough to spend time in and unlike many vehicles that live the trar life, this one does not at all look like someone used meth while putting it together. A study in contrast, then right? It’s different, it is pretty nice, and it’s just too rich for our blood. Check out the images below and hit the top one to visit the Craigslist ad! That vibration you feel is Mickey Thompson in his grave scratching to get his rocker covers back. 1985 called and wants it’s Super Coil back! Holly just HATES it when people get her carbs confused with those inferior Holley carbs! He should have mentioned the Elderbrock air cleaner. Those things aren’t cheap. Happily it has a new voltage regular. Voltage is indeed something you want to be regular. 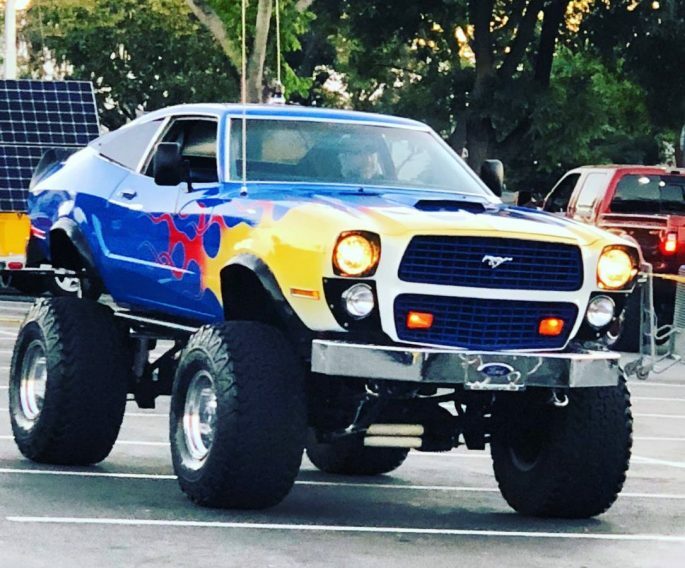 Building a car after taking LSD and watching a child play with a monster truck and a Mustang 2 is a very bad idea! As TRARs go, I don’t think this one is too bad. Sure, they are a bit silly but isn’t that part of the fun? Right! I’m not sure I’m into them, but most look like a car body sitting on a 4wd hay wagon.